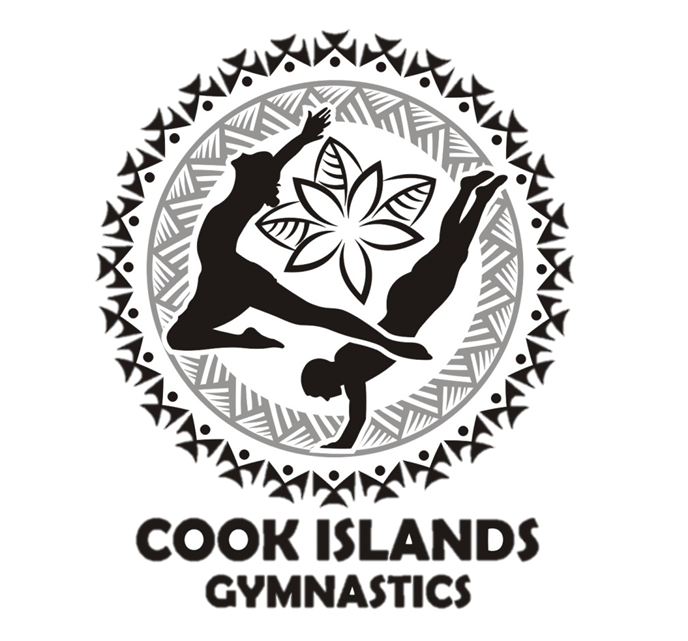 Cook Islands Gymnastics Federation (CIGF) is the official governing body for Gymnastics in Cook Islands. © 2019 Gymnastics Federation of Cook Islands. All rights reserved.